RHSB is pleased to announce the addition of Lane Allen as Assistant Vice President in our Personal Client Services Practice. He will be a Personal Risk Advisor providing concierge services to clients with emerging and established wealth who have high value and unique assets. Lane Allen joins our Dallas office. He has over 15 years of experience in insurance and real estate. He understands the unique risks clients may encounter and the protection needed to mitigate those risks. 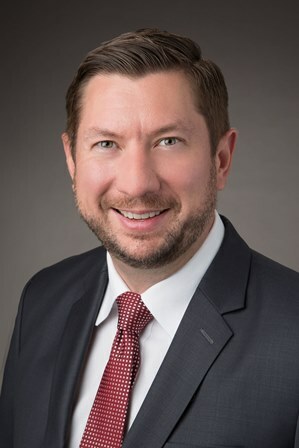 His focus is the Dallas high net-worth market and those successful individuals who may have outgrown their current insurance advisor or desire a higher level of service, expertise, and advisement for their special needs. For over 70 years the professionals at RHSB have been providing tailored personal insurance solutions to client’s in the metroplex, Texas, and the United States.